In journalist Sebastian Junger’s new book Tribe, community spirit is explored through the lens of the veteran experience. 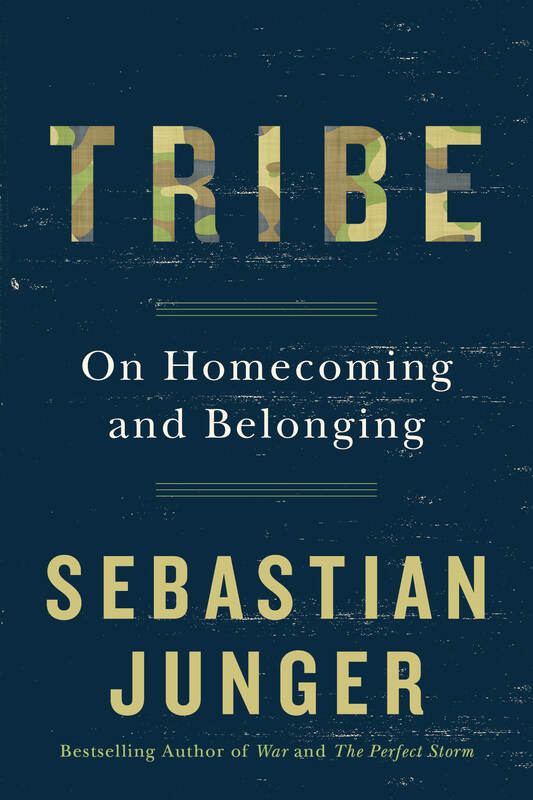 Eloquent and passion-driven, Junger deftly argues for modern society to rise to a more unified and shared purpose and, in doing so, better support one another as well as our generations of veterans. 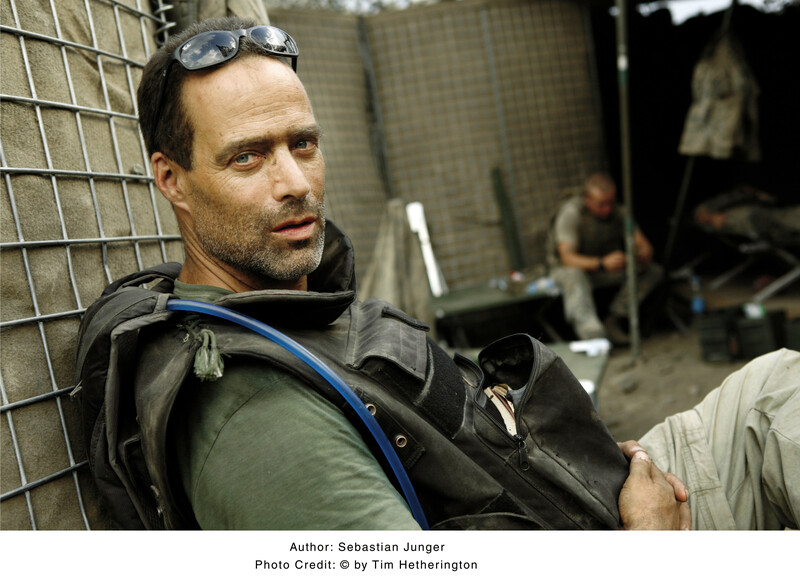 I spoke with Junger about his new book and his ambitious campaign to transform town halls across the country into community stages for veterans to share their experiences. 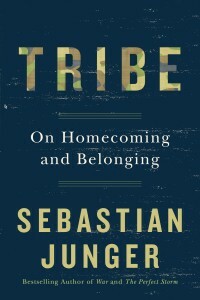 How can a tribe transcend the civilian-military divide? I’m not sure it really can. The two groups of people are having very, very different experiences. I think it’s a matter of each learning to appreciate the role of the other within our unified country. And I think the burden isn’t as much on soldiers to appreciate the crucial role of civilians, and the often hard lives that civilians lead, as it is on civilians to appreciate the very hard lives and crucial role that soldiers represent. It behooves both to do it, but they’re not going to understand each other’s experiences very well, because I think there’s a limit to how well language can communicate experience. That said, I think what we all need–veterans and civilians alike–is a country that feels like it’s moving towards a common purpose, that maybe there are disputes and conflicts within it, but that we are all deeply tied to an identity and a sense of common good. 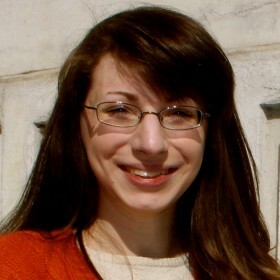 And the really revolting contempt and debasement that has happened in political dialogue in the last years in this country, I think, absolutely causes an enormous amount of harm to veterans who are coming home from a fairly directed and unified place, meaning combat, and they come home to a country that is sort of at war with itself. I imagine it really makes veterans wonder what exactly it is they were fighting for in the first place. You talk about an idea of town halls where veterans can share their story. What would that look like? How would it work on a national scale? If I were King of America, what I would decree is that every town hall and city hall in this country open their doors on Veterans Day and veterans of any war–centenarians from World War II right on up to 25 year olds who’ve probably been in Afghanistan–would have the right to stand up and speak for 10 minutes at a microphone to the people assembled in the town hall. And they can say anything they want, they can scream if they wanted to, they can cry, they can tell people how incredibly proud they are–whatever it is they’re actually feeling, whatever emotional consequences that the war had for them, good or bad or both, they would be entitled to speak to the community. This is the community that they’re from, that they in some sense most directly fought for. And when people say “I support the troops,” which is a sort of almost universal bromide that means almost nothing, what that would now mean is that you show up at Town Hall and you listen to what veterans have to say. That makes the experience that veterans have in war part of the community experience, it shares the moral burden and it makes the war something engaged in by the entire country. Civilians are not going to go off and fight war, they’re not supposed to, soldiers are supposed to do that. But, we all have to understand what it means to send people to war and to really face the emotional consequences of it. And I think only at a public forum, like a town hall, actually allows for that kind of cathartic outpouring that I think would be so psychologically helpful for veterans–and for the civilian population. Frankly both groups are in need of help and I think town halls would unify the country in amazing ways and also provide a forum for veterans to unburden themselves of whatever it is they’re feeling. Do you feel like that’s something that needs to be in the public sphere, or do you think it’s a public-private partnership, or even a private citizen opening their house doors? I don’t think it should be a private thing, I think there’s an enormous symbolism in having it happen in a public place in the center of your town. It’s easy to find a private citizen who is willing to do this, but then you have a private audience. The point is that the whole nation went to war, and that the experiences of war should be made public. This is not an anti-war statement at all–war has consequences for people, good, bad and medium. I think the nation has to be confronted with them, and allowed to celebrate, allowed to grieve, allowed to experience the rage some veterans feel. We’re the ones sending these people off, we should also experience what they’re coming home with or they’re stuck with those feelings. I think it has to happen in a public forum, in the public square as it were. The great thing about this idea is that it doesn’t cost anything. All you have to do is unlock the door and turn on the light. There’s no business being done in town halls on Veterans Day because it’s a holiday so it’s a very, very easy matter to throw the doors open and to get the word out in every community. Any citizen can initiate this in their hometown. We’ve already done it once in Massachusetts and it worked extremely well. What would be the first next step to society working to rebuild the tribe? I think a start is to collectively decide that insulting and contemptuous speech in public, among public officials and heads of media, should be considered as detrimental to this nation as racist speech is. Fifty years ago, racist speech in public was kind of acceptable: it no longer is, even though it’s protected by the First Amendment. I think contemptuous speech by politicians and media figures should likewise be considered completely unacceptable even though it’s protected by the First Amendment. I think that would be a great first step in giving us some sense like we’re all in this together. The next thing is to try to pass legislation for compulsory national service. I think that’s probably helped Israel enormously, and I think it would help any country–it mixes the races, it mixes the social classes and gives everyone a united sense of purpose, at least to some degree. And I think it would be enormously helpful to us. And finally, I really think this town hall idea, I think it’ll help veterans. My main concern is this country. And if we heal this country–politically, economically, psychically, spiritually–the veterans are going to benefit. My thesis in Tribe is the reason that veterans aren’t doing very well is because the country isn’t doing very well. I think the town halls would actually also impart a sense of unity and shared purpose that would be good for everyone.